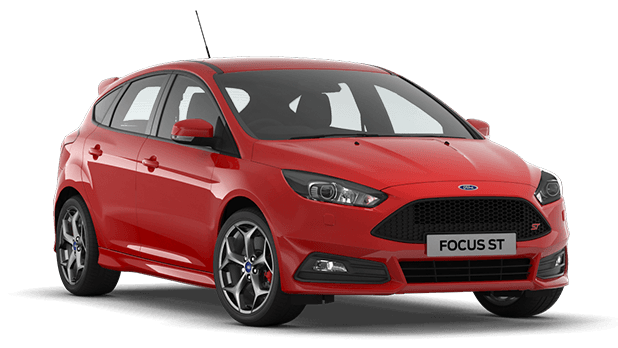 Steeda's 1" rear swaybar for the 2012 and up Ford Focus dramatically reduces chassis understeer and improves vehicle handling. This high quality swaybar is constructed from super strong, and lightweight, chrome moly steel. The laser cut steel ends offer a superior strength over traditional stamped ends that create a weak point in your swaybar. 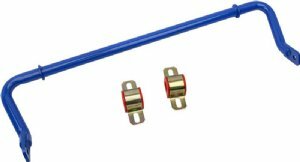 This Steeda swaybar kit includes replacement polyurethane bushings and bushing brackets.